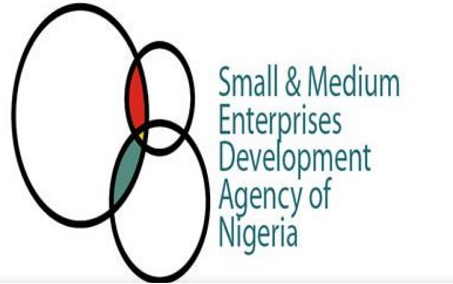 The Director General of Small and Medium Enterprises Development Agency (SMEDAN), Dr Dikko Umaru Radda has said that unemployment in Nigeria has reached a crisis situation, with only one out of every 100 graduates gets the job. The SMEDAN boss noted that the global population of young people between the ages of 15 and 24 was rapidly on the increase, with the vast majority of that group living in emerging economies like Nigeria, hence the need to properly manage the group to yield positive demographic dividends, rather than becoming a security burden. Dr Radda who stated this in Kaduna while flagging-off sensitization programme on Young Business Owners in Nigeria (Y-BON) however said that, Micro, Small and Medium Enterprises (MSMEs) is the surest way to diversify the economy and employ the huge youth population.